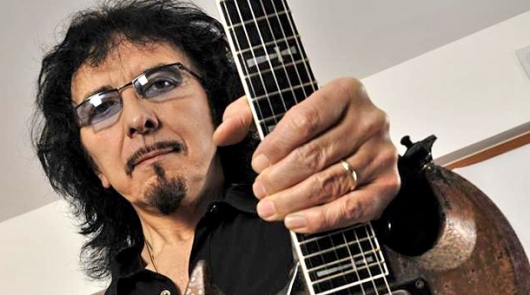 Iommi also explained that his battle with lymphoma has its good days and bad, but he’s consistently getting the required treatment, which has managed to somehow exist in concert with his current tour with Sabbath, promoting their album 13, which was the band’s closest to an original lineup reunion since 1978’s Never Say Die. The current reunion features original bassist Geezer Butler and the legendary front man who started with the band and also has a dazzling solo career, Ozzy Osbourne. You can watch another video of the coverage over at the BBC.